NEW/Factory-sealed bag. Minifigure recognized by touch and feel method (100%). NEW/Factory-sealed bag. 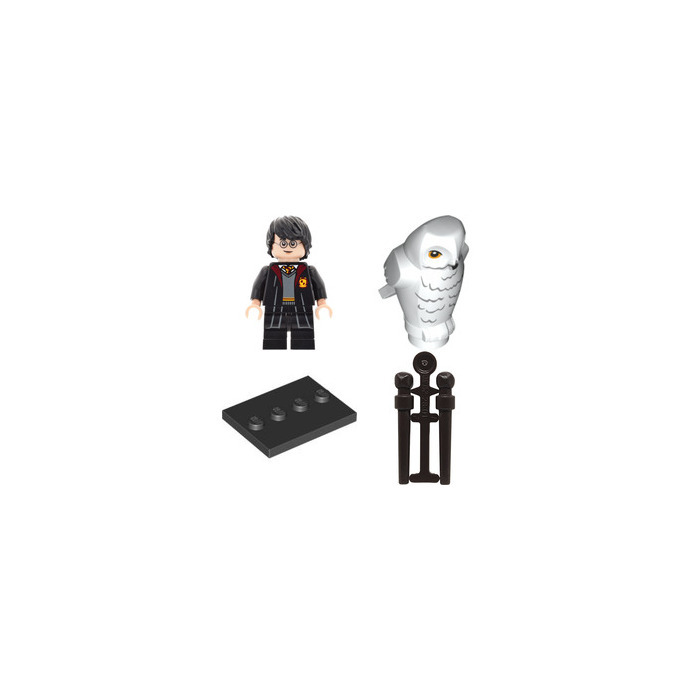 Minifigure recognized by touch and feel method (100%). Foil pack cut open at the top to verify. Shipped in zip-lock bag. Opened but never assembled (Includes packaging and leaflet). Bag cut to verify contents. Small slice in rear of pack to confirm fig. 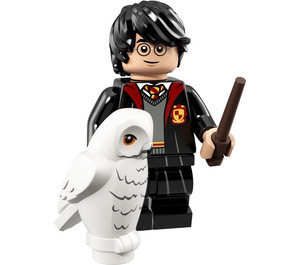 This is a LEGO Harry Potter Set from 2018. 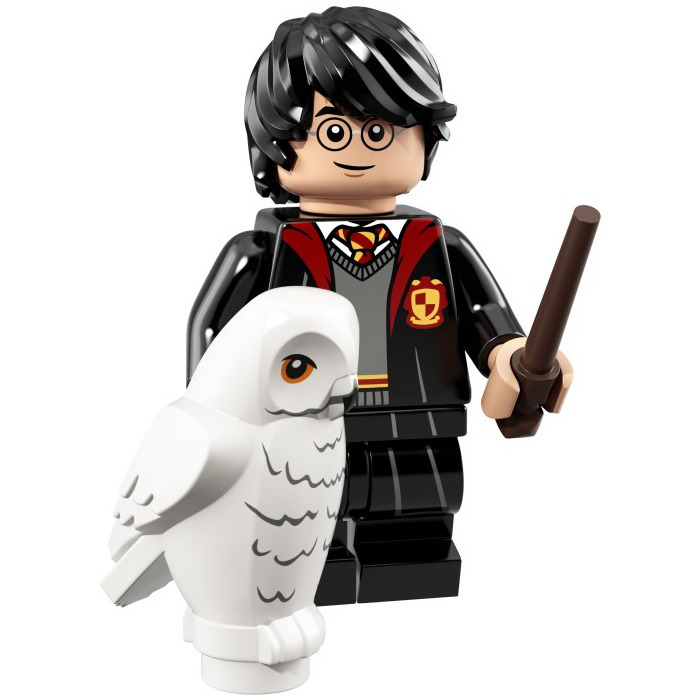 This LEGO Collectable Minifigures set contains 3 pieces including 1 minifig.